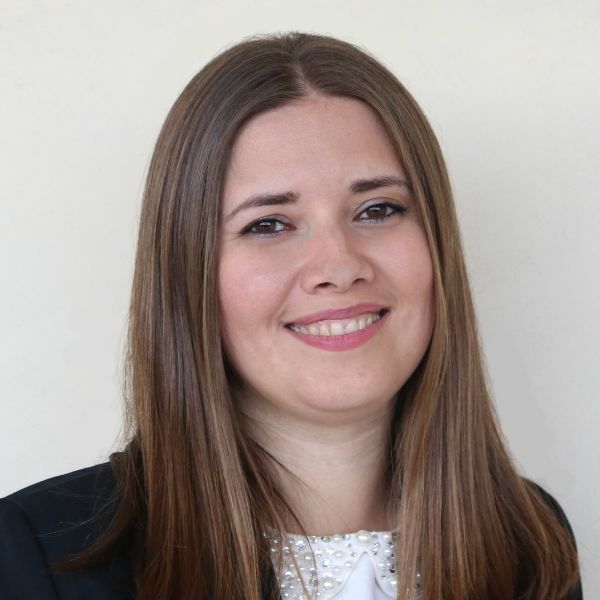 OANA STEFAN is an experienced finance and organizational professional with a demonstrated history of accomplishment spanning senior leadership positions for a number of minority owned and disadvantaged businesses in the renewable energy and automotive sectors. Strong company growth capital raising experience including education and presentation of technical presentation materials using skill set established upon a Bachelor of Science in Economics from Spiru Haret University. In her most recent position at Natemax as Chief Executive Officer for the Natemax organization, Ms. Stefan is responsible for providing research and corporate strategy for the company’s business development tactics and serves as the analytic interface between investment management, product management and client facing services.